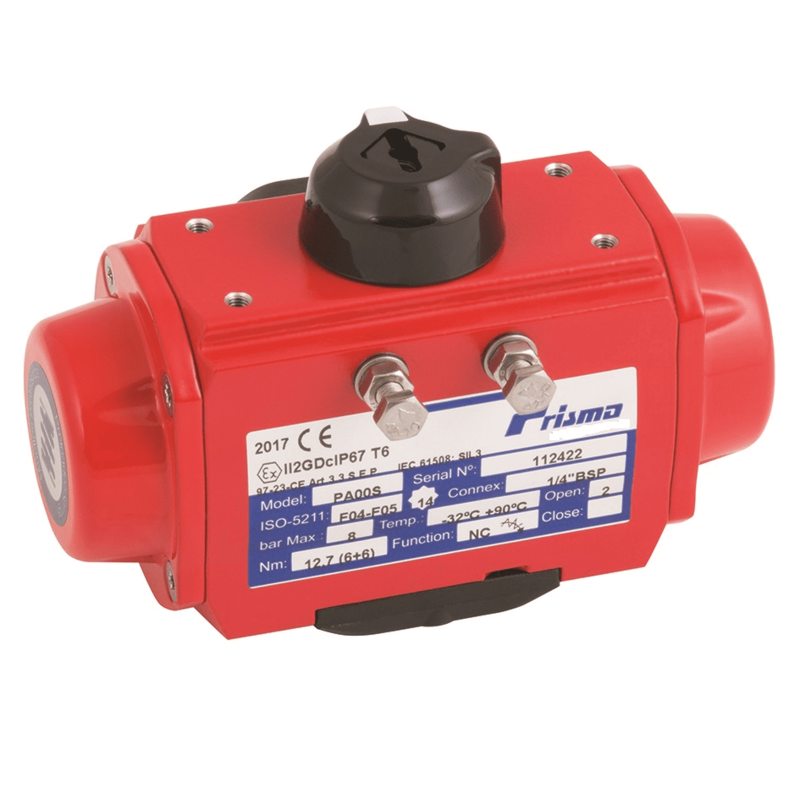 Prisma pneumatic actuators are designed and manufactured in the EU and their aluminium rack and pinion pneumatic actuator has a unique and instantly recognisable profile and are bright red in colour. 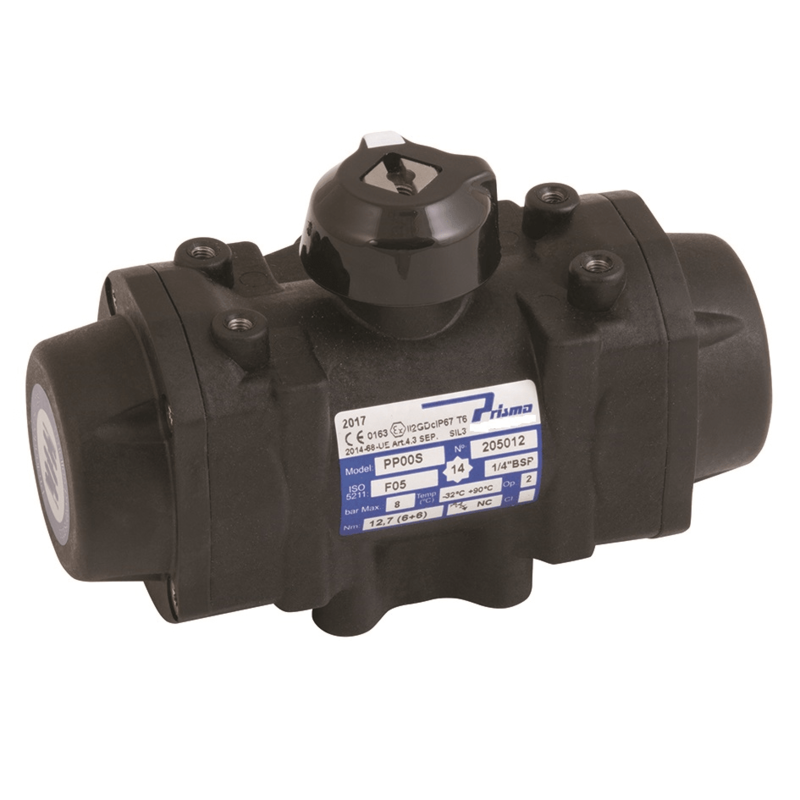 Their housings are are available in Rilsan coated aluminium, plastic and stainless steel, making them resistant to most atmospheres producing a robust and durable actuator. 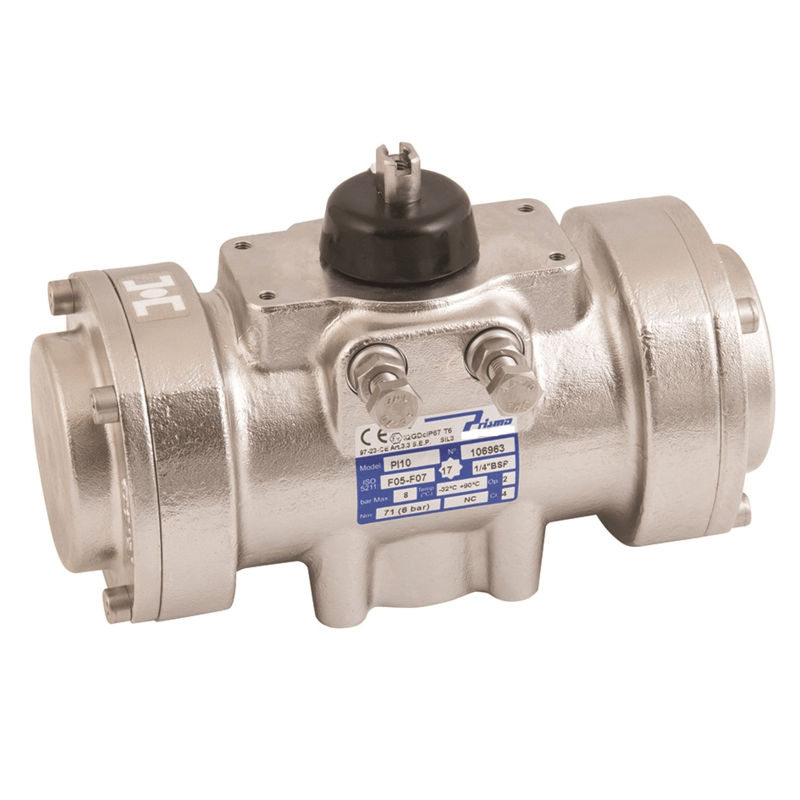 Prisma pneumatic actuators are ISO9001 manufactured, CE marked, ATEX approved and SIL 3 rated and conform to Namur, VDI-VDE3845 and ISO5211 international standards.